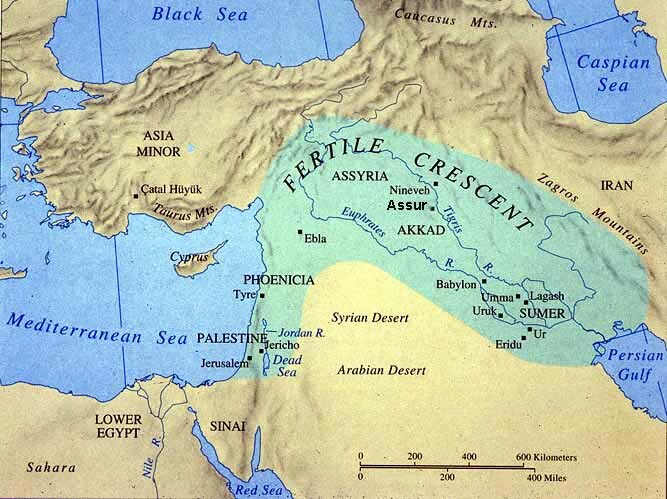 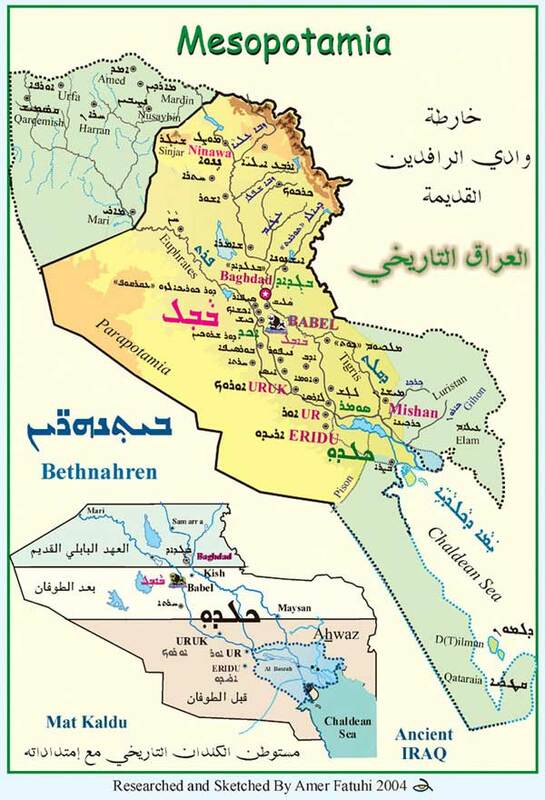 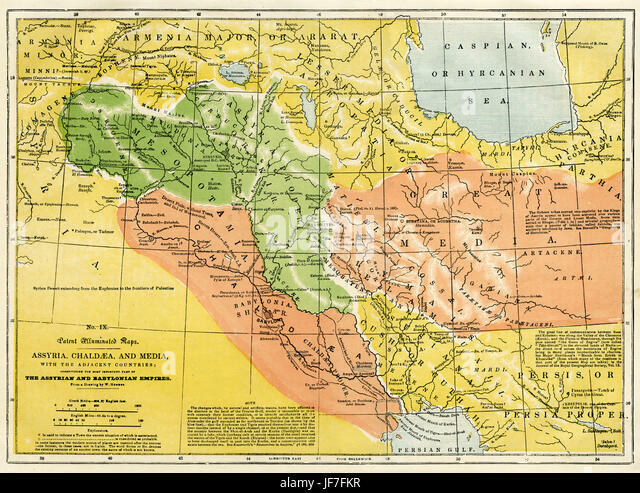 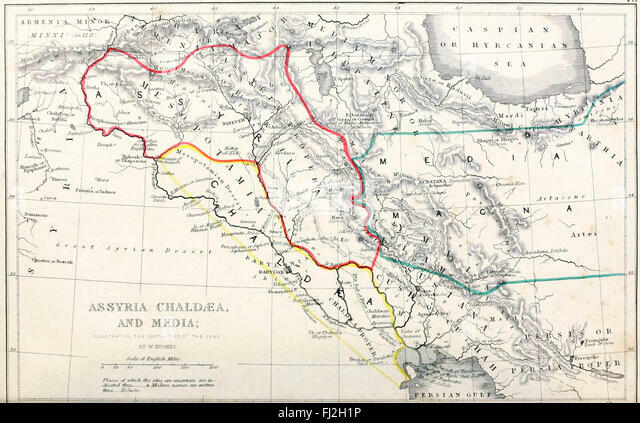 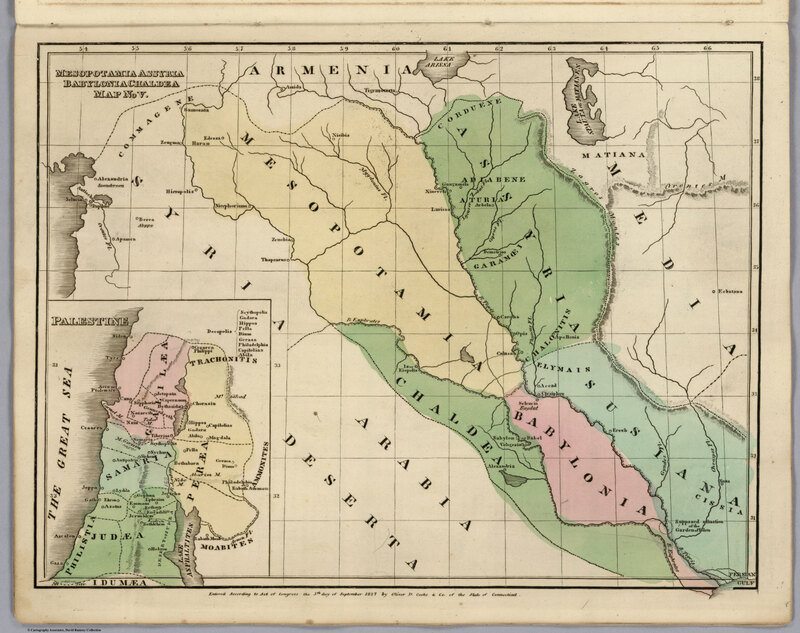 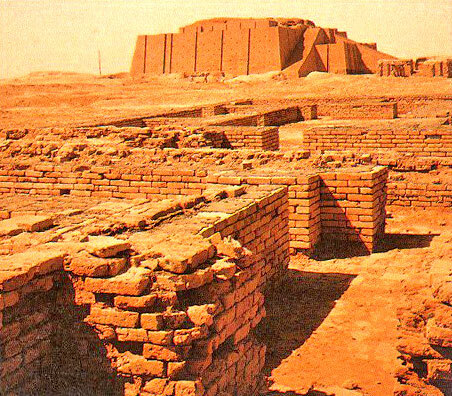 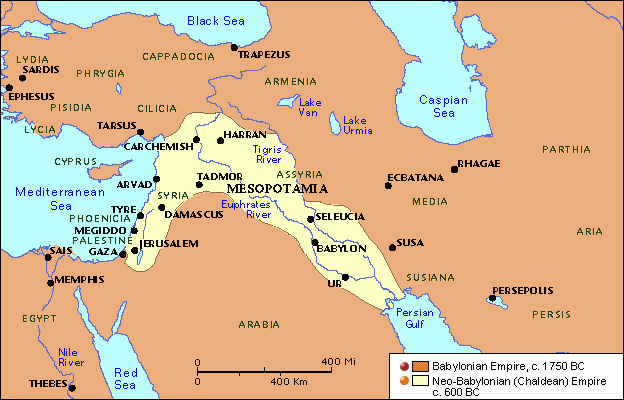 During a period of weakness in the East Semitic-speaking kingdom of Babylonia, new tribes of West Semitic-speaking migrants arrived in the region from the Levant between the 11th and 9th centuries BC. 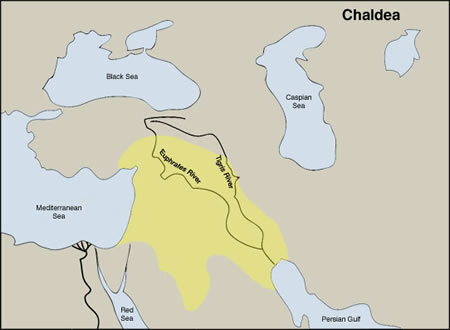 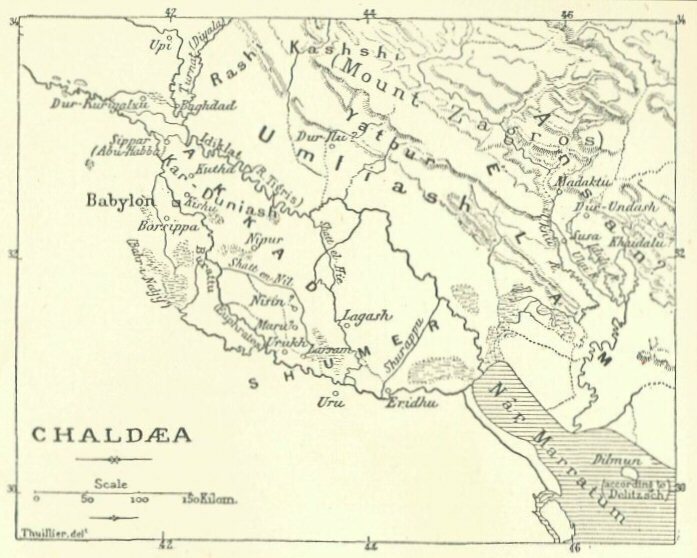 The earliest waves consisted of Suteans and Arameans, followed a century or so later by the Kaldu, a group who became known later as the Chaldeans or the Chaldees. 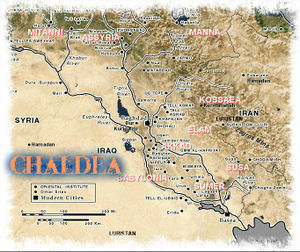 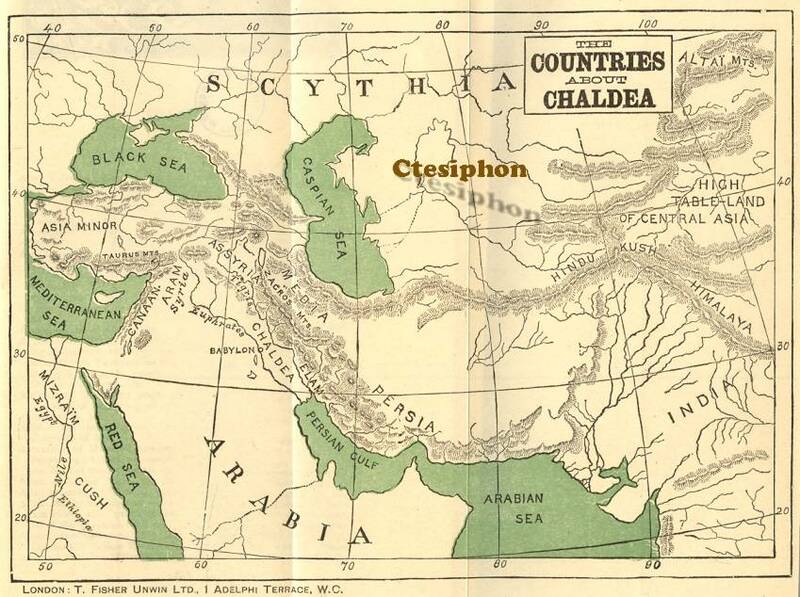 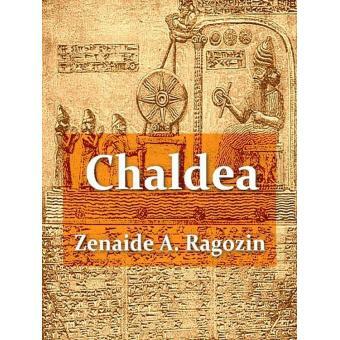 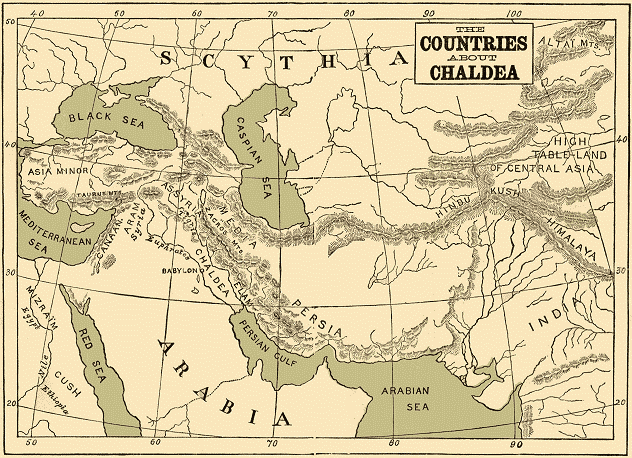 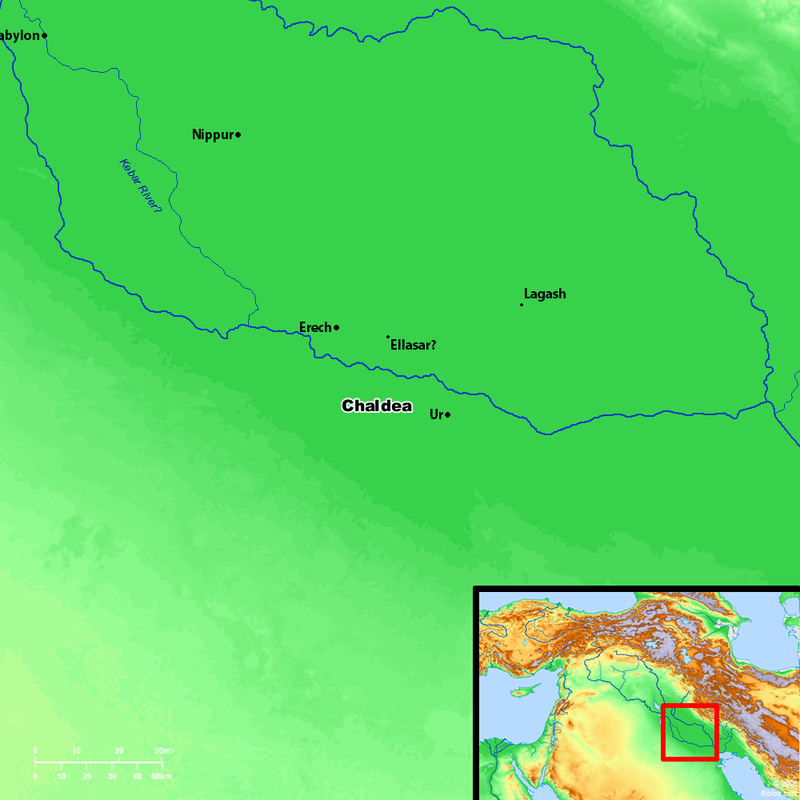 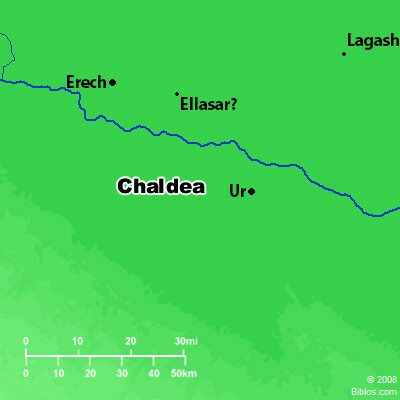 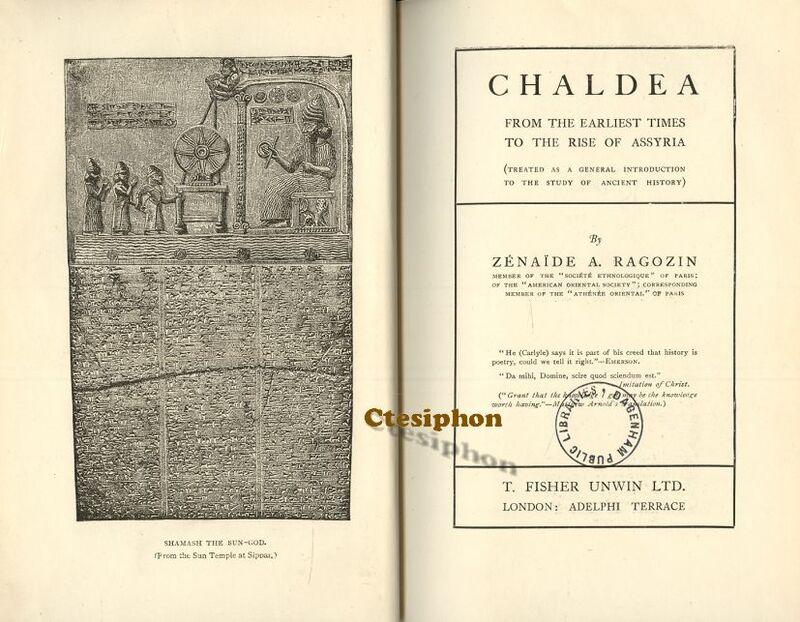 The Hebrew Bible uses the term כשדים (Kaśdim) and this is translated as Chaldaeans in the Septuagint, although there is some dispute as to whether Kasdim in fact means Chaldean or refers to the south Mesopotamian Kaldu. 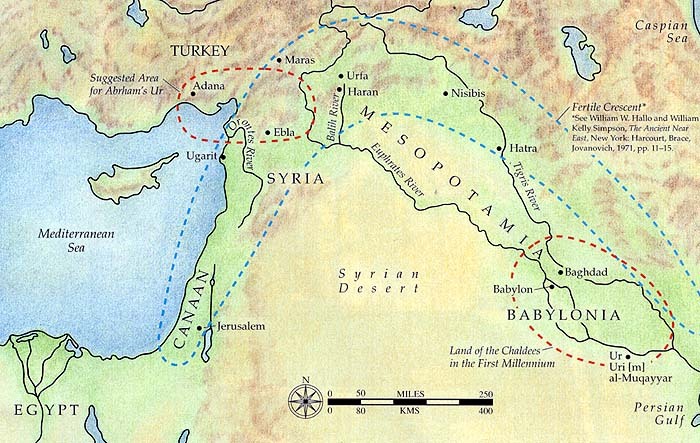 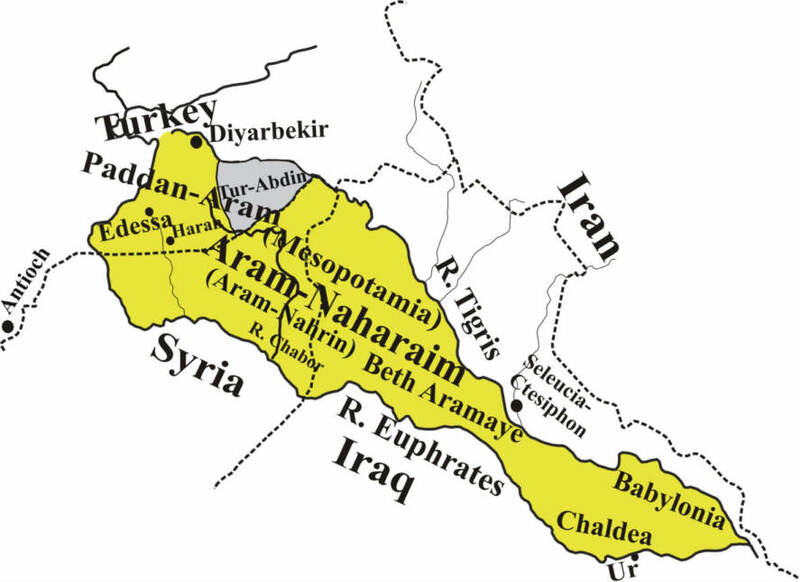 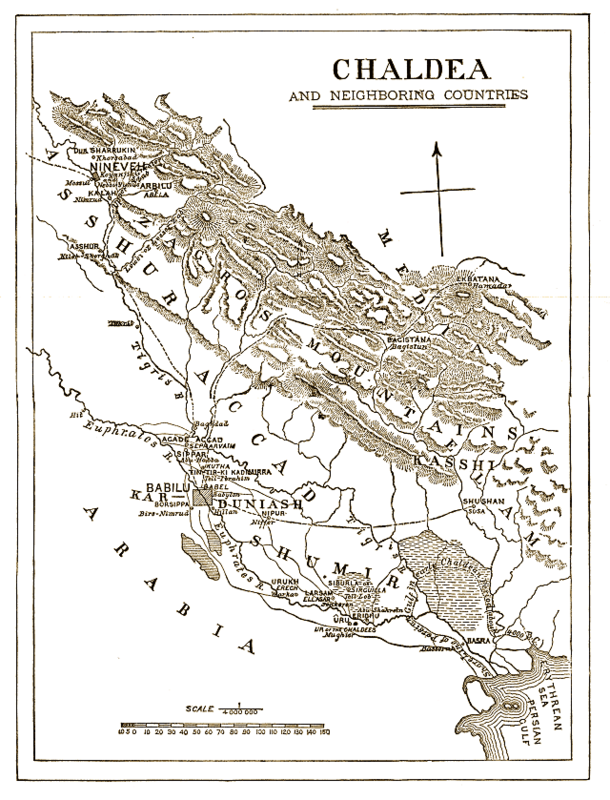 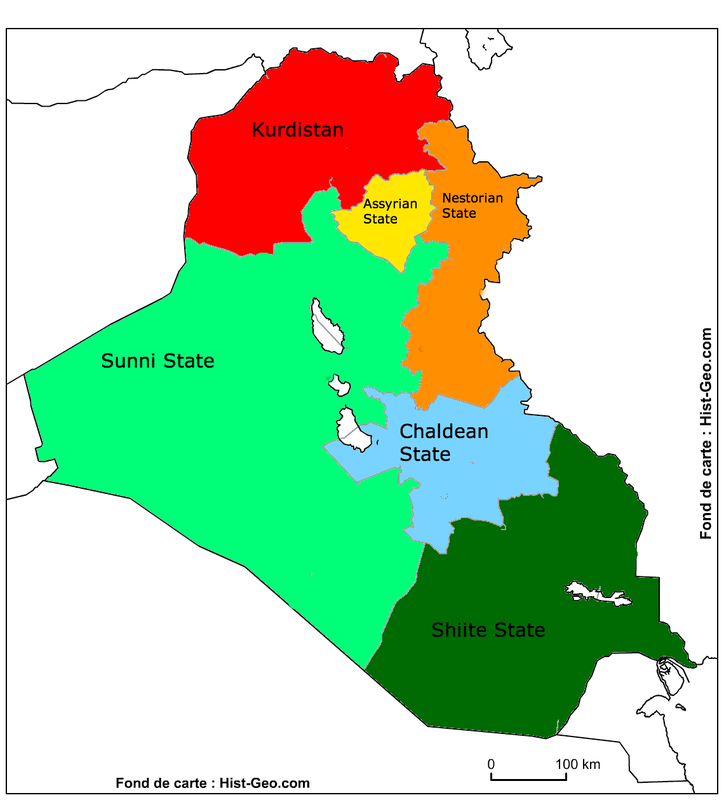 These migrations did not affect the powerful kingdom of Assyria in the northern half of Mesopotamia, which repelled these incursions. 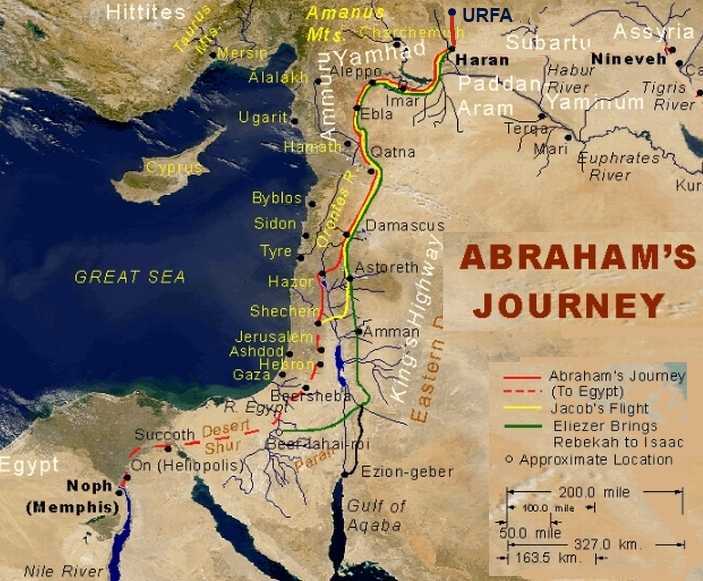 New interesting posts: Crying Dog Cartoon, Decorative Ribbon Png, Iridescent Python, Life Insurance Icon Png, Blue Lantern Batman, Saturn S Series 1999, Future Fighter Jets Hd, Sarah Shahi Rush Hour 3, Public Display Of Affection In School.